In Episode 4 of the RIDE Channel’s SPoT 20 Year Experience, Brian Anderson talks about the the iconic SPoT pyramid, as well as some of his other best Skatepark of Tampa memories. 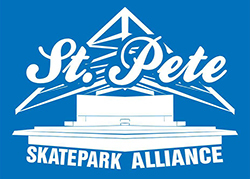 The 2012 Tampa Am gets underway this Thursday, December 6th, with the Welcome to Tampa Party at SPoT. Check the Upcoming Events page for a full schedule of events for the weekend. Episode 1 of “SPoT Life” just dropped on the RIDE Channel. Make sure to subscribe so you can keep up with the contests, events, and general skateboarding mayhem that the SPoT crew finds themselves in the middle of all over the world. Midtown Skatepark in Orlando is kicking off their new contest series Minor League, next Friday December 2nd. Minor League is a contest circuit for skaters 15 and under, and will run the first friday of each month all year long. Check out all of the details here. 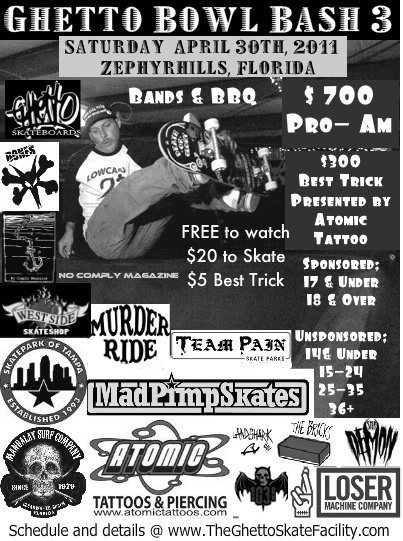 Murder Ride Skateboards just announced that they are going to be doing a contest series called Drive By Fridays, starting with stop #1 at the Indian Rocks Beach Skatepark on Friday, July 15th @ 4 pm. 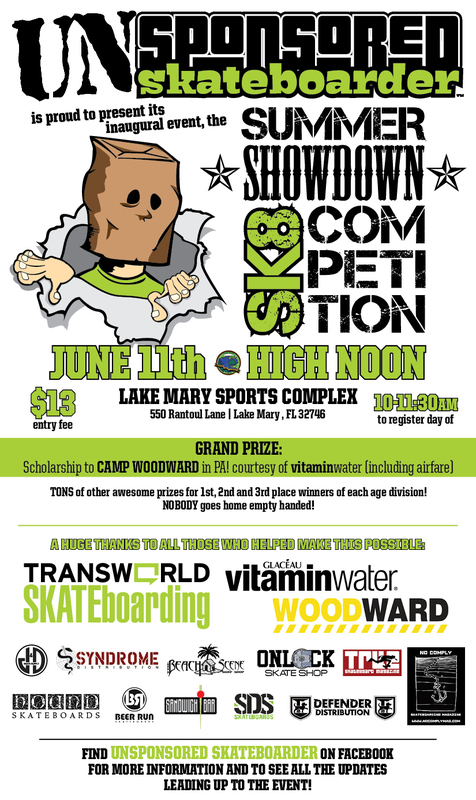 $5 gets you registered for a slew of prizes and cash payouts! 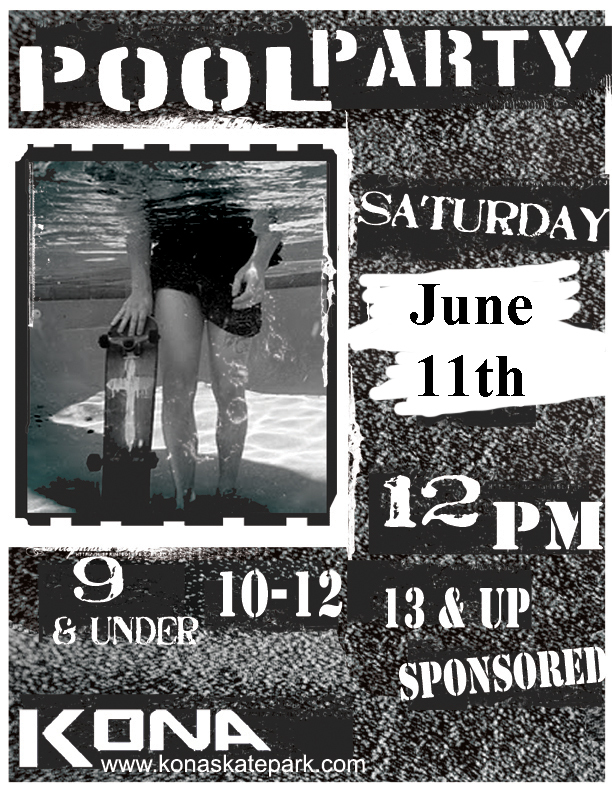 Check the FLA Skateboarding Events page for this and other upcoming events. 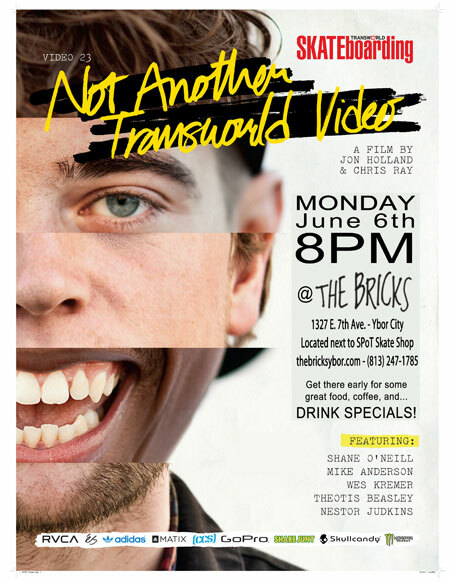 Don’t forget, tonight is the Not Another Transworld Video Premiere at The Bricks. Get there early and have something to eat before the video starts…the food is amazing! 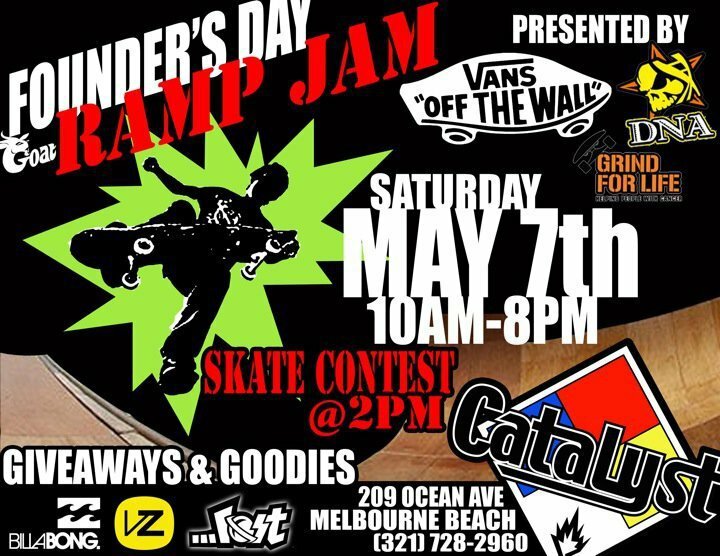 There is a bunch of stuff going on this weekend: Founder’s Day Goat Ramp Jam at Catalyst Melbourne, Butter Bench Contest at The Shop in Hollywood, Florida, and 2 For 2: 2 Artists & 2 Bands at The Bricks in Ybor. 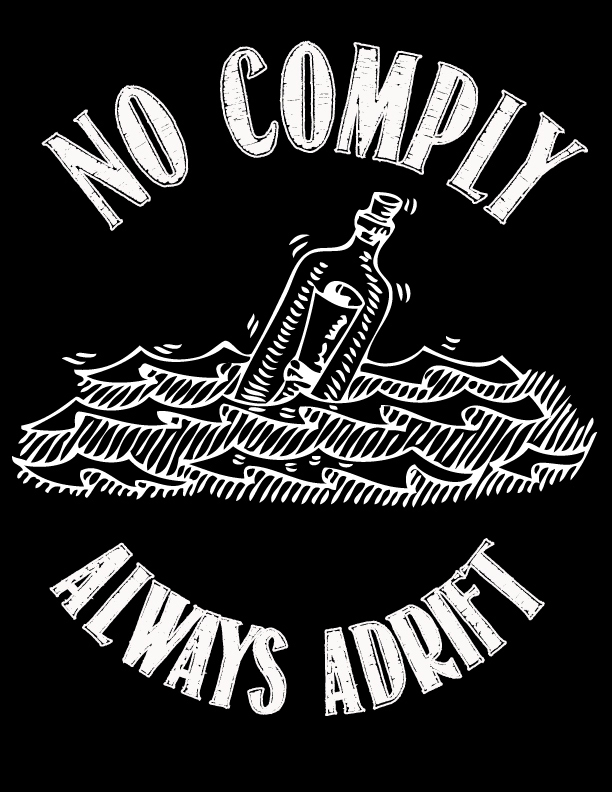 Be sure to check the “Florida Skateboarding Events” and “Music & Art” Pages frequently, as they are constantly being updated with all of the upcoming events! 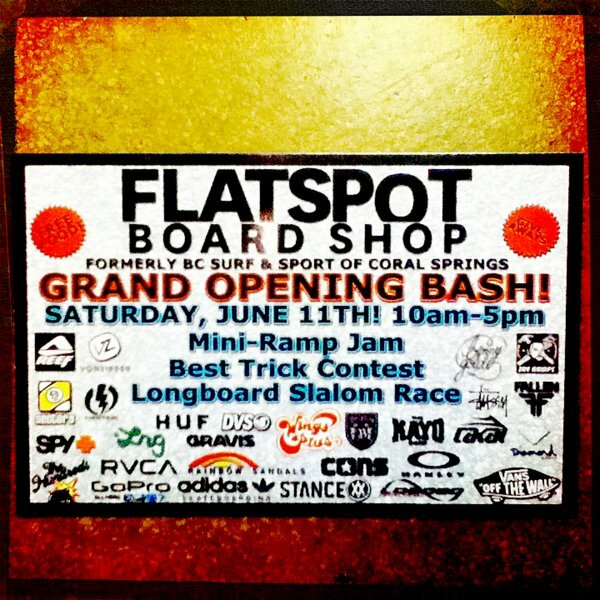 Lots of skateboarding going on this weekend! Get out there and skate!